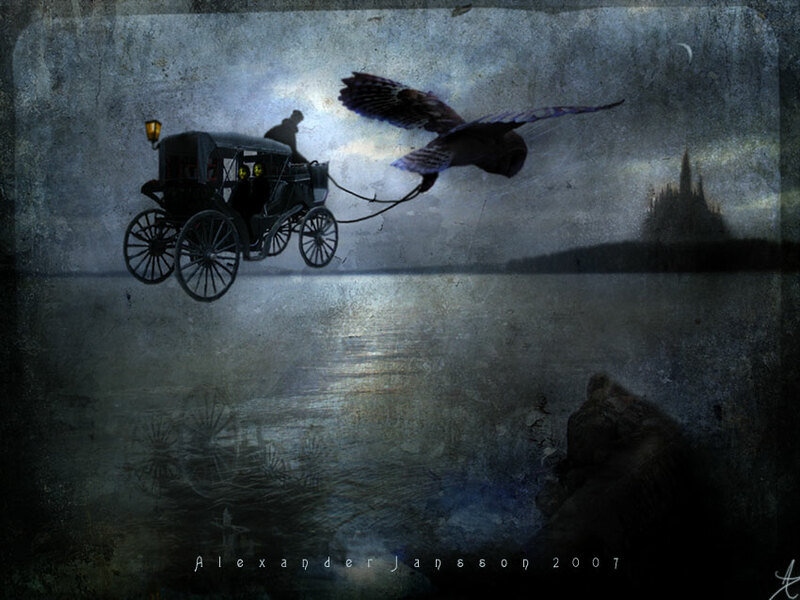 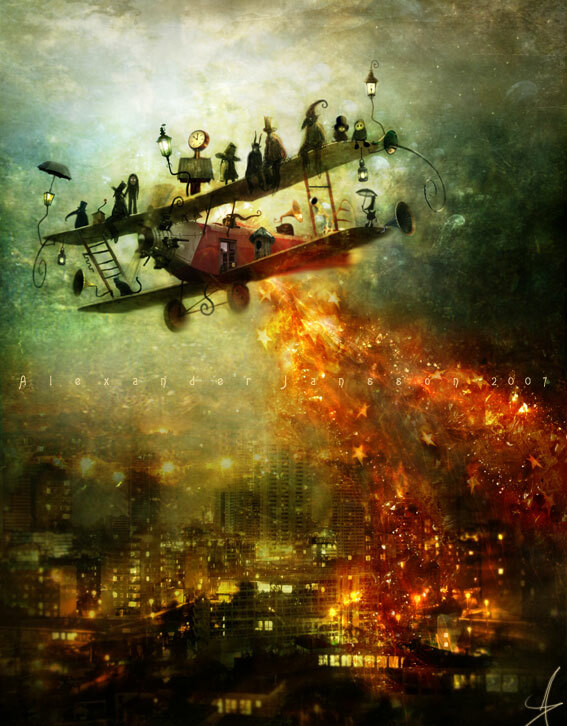 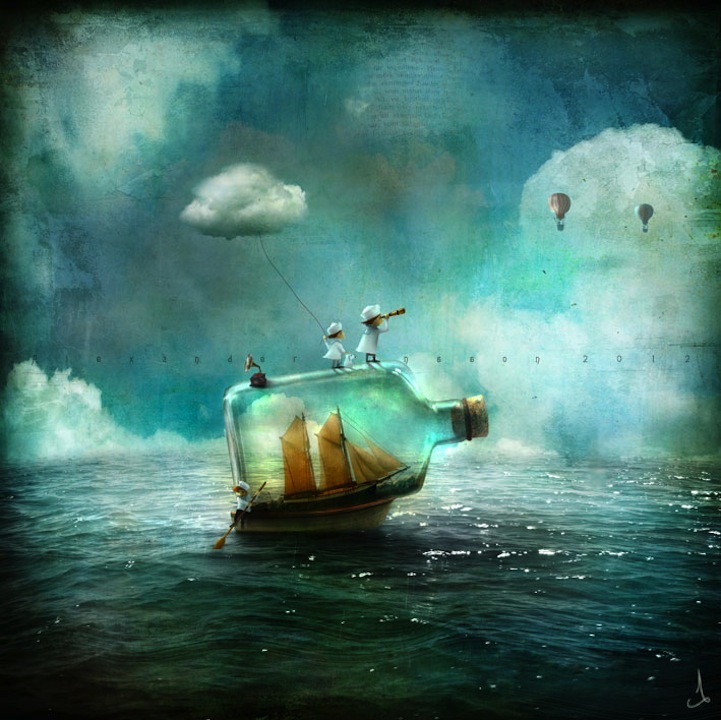 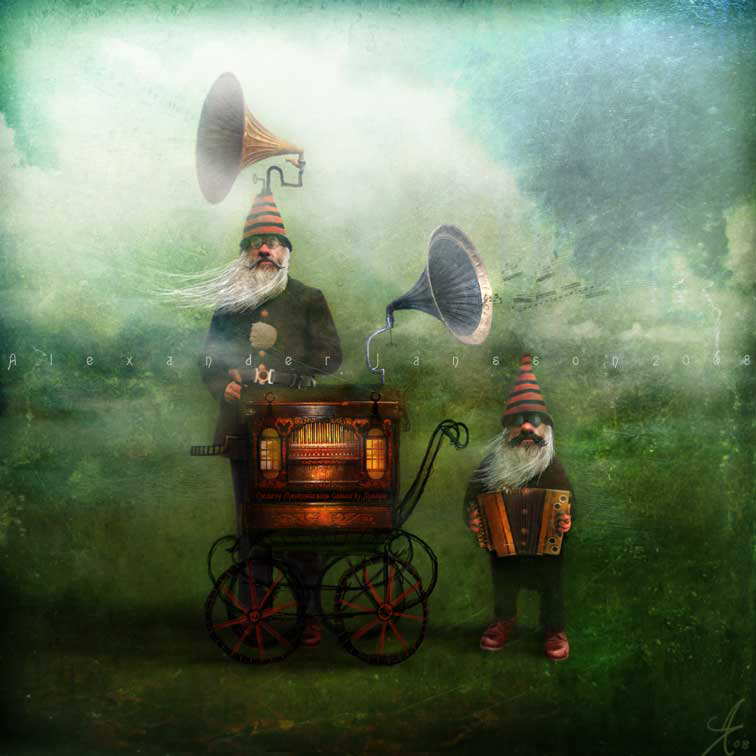 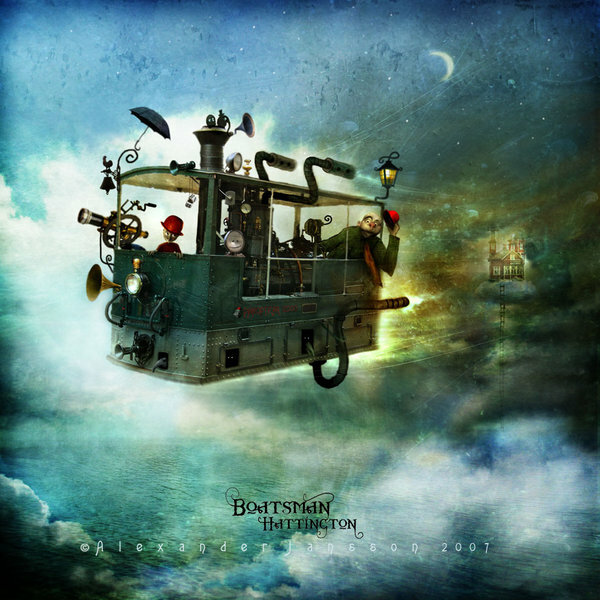 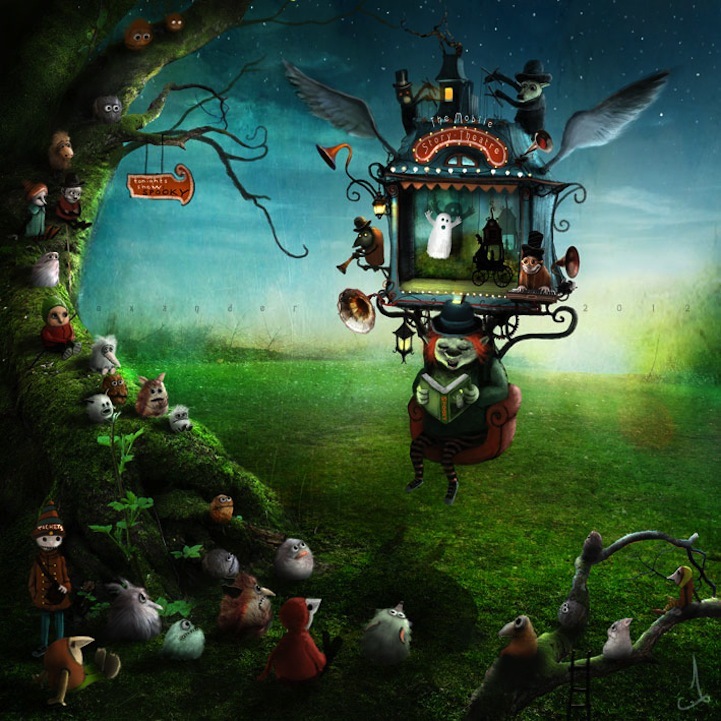 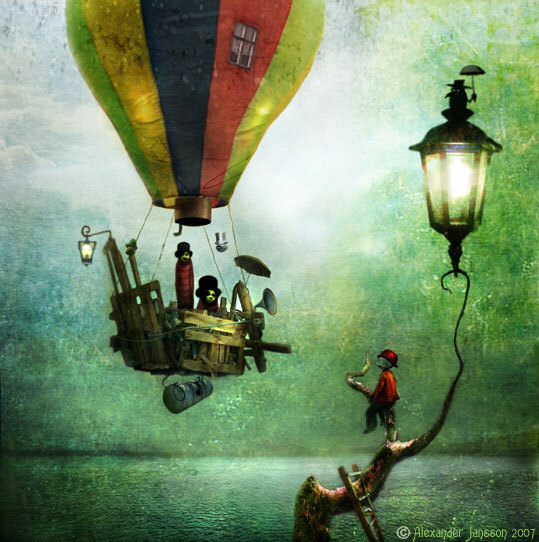 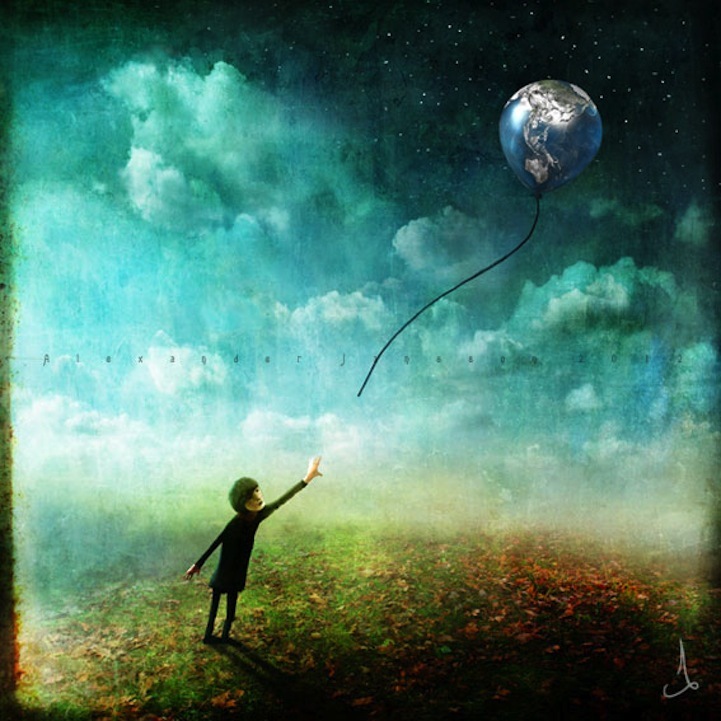 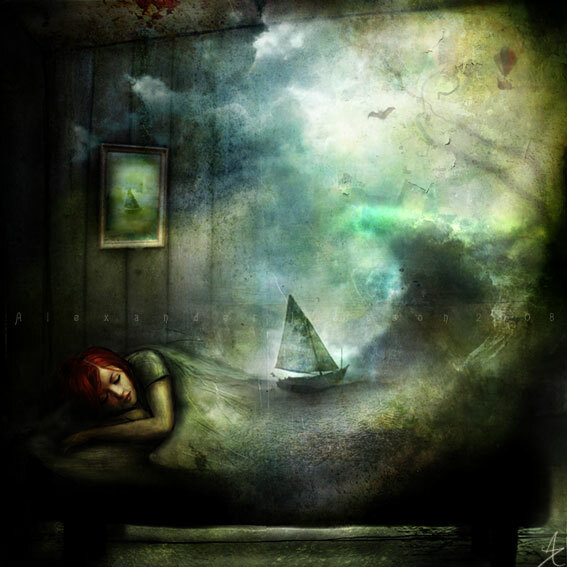 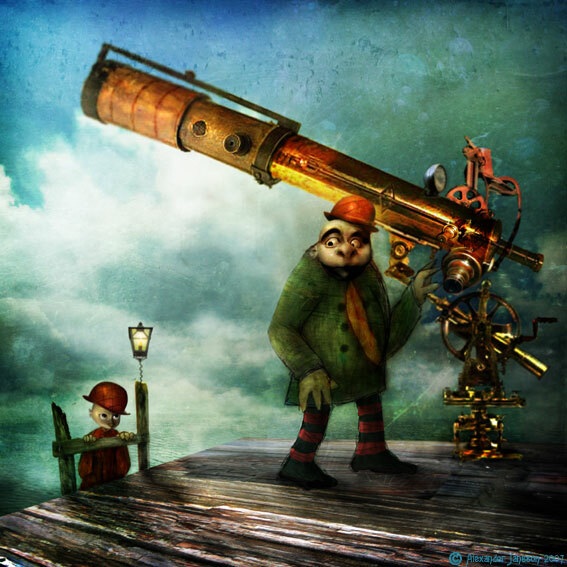 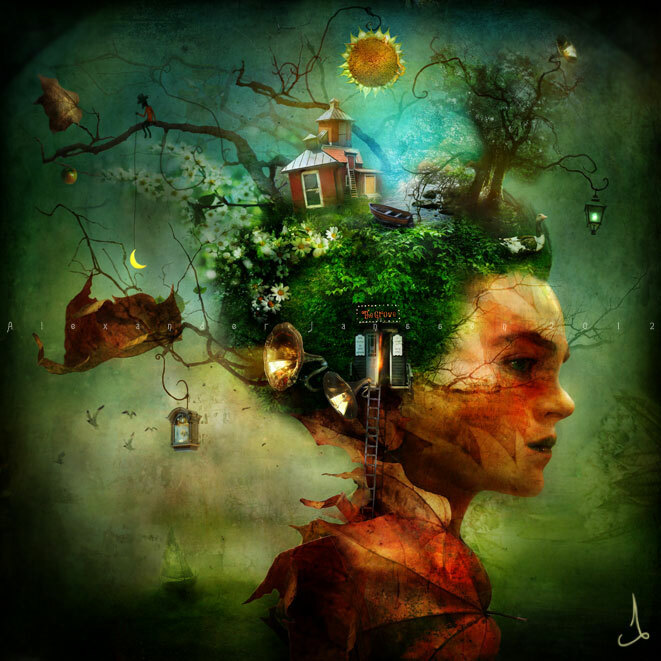 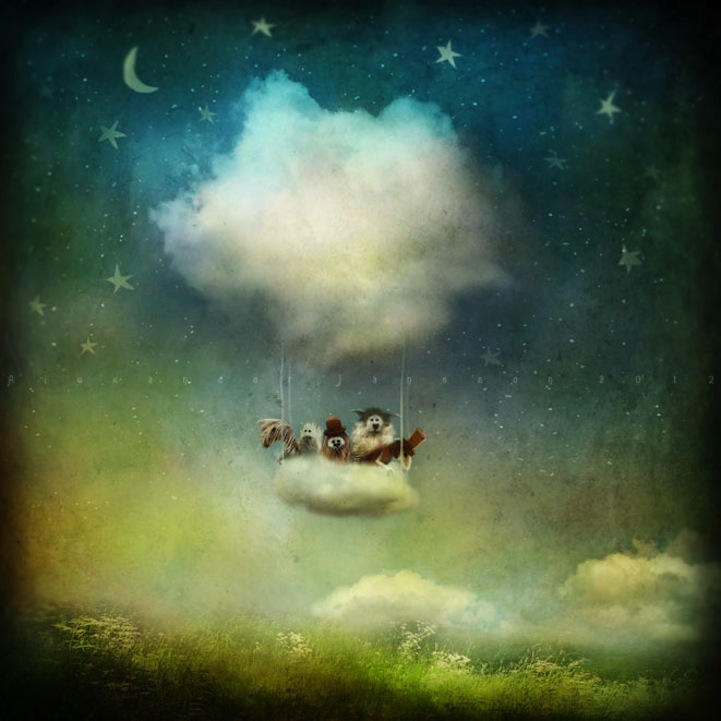 Uppsala, Sweden based digital artist Alexander Jansson focuses his talents not only on digital illustration, but book/cover art, character design, concept art, and graphic design. 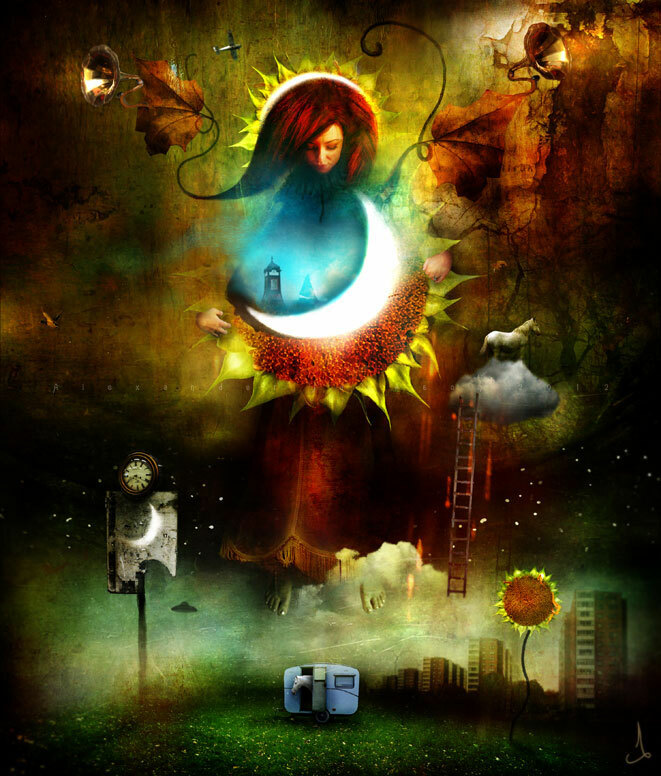 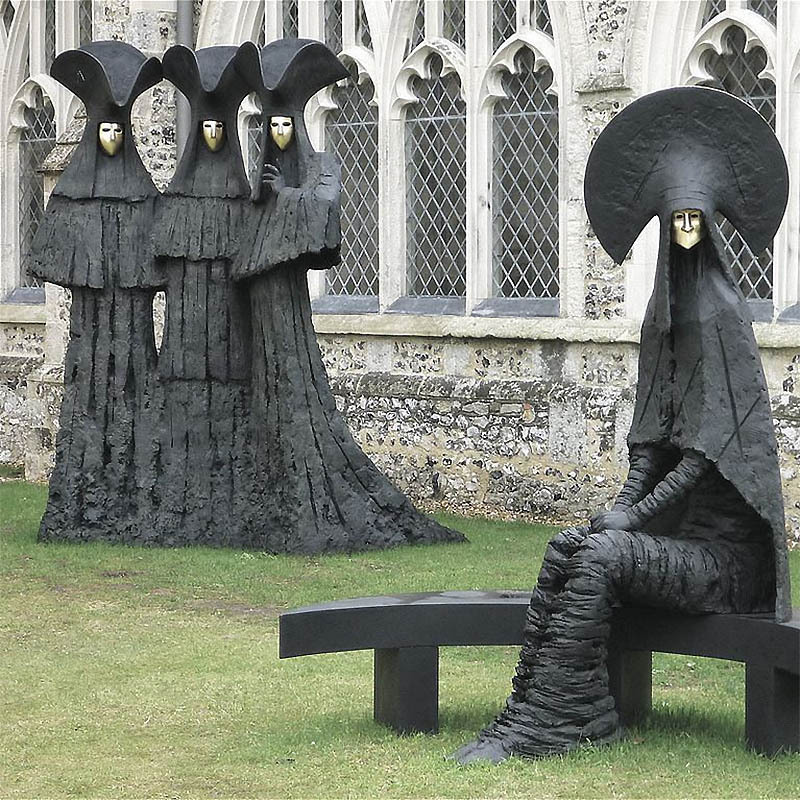 His work though dark at first glance, gives birth to a fantasy like quality only available in deep dream state. 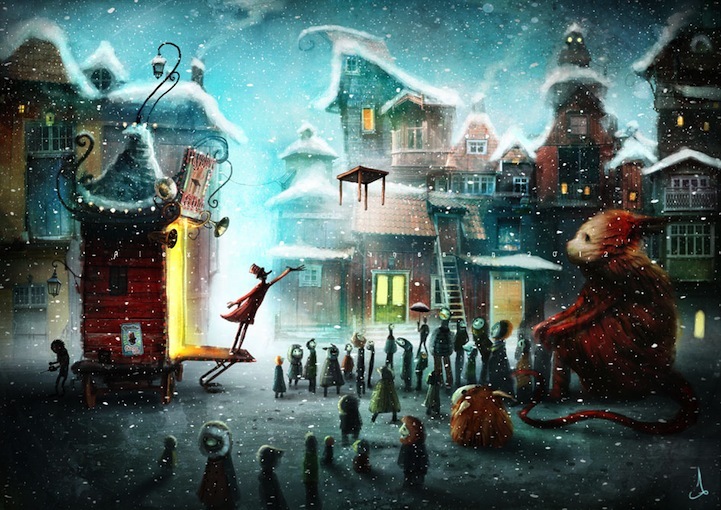 Jansson's work's are true inspirations realized through illustration and magic.